One of the most profitable marketing channels online is email. The value of email marketing lies entirely in your list of customer emails, especially since 93 percent of consumers check their email and see at least one permission-based email daily. Email presents an opportunity to get your content seen by an audience that chose to subscribe to your messaging, which is one of the best circumstances to be in as a marketer. However, the quality of your list is what drives the success of your email marketing efforts, which is why it’s so important to focus on how you’re generating leads and where they are coming from. Social media isn’t a platform to generate sales, but a powerful medium for generating demand for your business. Here are seven ways to use social media to improve the quality of your email list. Hosting contests, sweepstakes, giveaways and other types of promotions is a common strategy for businesses looking to build their following on Facebook, Twitter, Pinterest and other social media channels. To drive signups to your contest that produces quality emails for your list, create a promotion with a relevant prize and framework to your business and the audience you’re trying to reach. 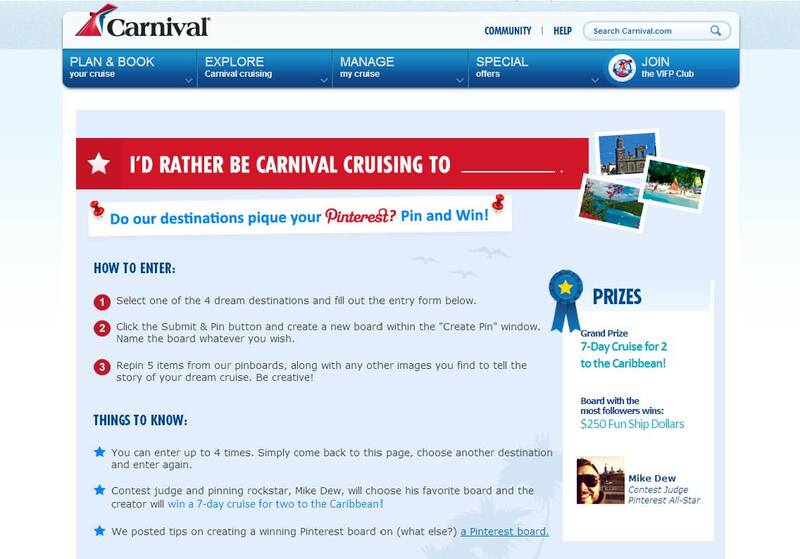 Carnival Cruises held a Pinterest contest that drove 18,000 email opt-ins from quality users, since the contest had a few components in order for a user to sign-up. Require a few steps to enter the contest, which will lower the amount of leads you’re receiving but also increase their quality if the prize is equal to a person’s efforts. Also, when asking for a person’s email as a form of the entry process, be sure to include a box that allows them to choose to opt-in or not to your email list. This may seem counterproductive to give them the option, but this guarantees a better quality emails will be added to your list from people that truly want to see your messaging. Whether in the form of a Twitter chat or a Facebook chat, hosting a Q&A as will help increase engagement between your business and social following. By talking one-on-one with your social followers, you’ll begin to develop an ongoing relationship with them overtime much more quickly than if they are just seeing and interacting with your content on social media without having a personal dialogue with your business. Once you’ve got the attention of users in these chats, occasionally alert them to the helpful and informative content you offer to your email subscribers. Providing the link to your email sign-up page to the people you’re actively engaging with on social media will help ensure the subscribers you’re earning are interested in opting-in to your messaging. To encourage more email subscribers, require that viewers sign-up for your email list in order to access some of your website’s original content like an eBook, long-form blog article, video, interview and more. 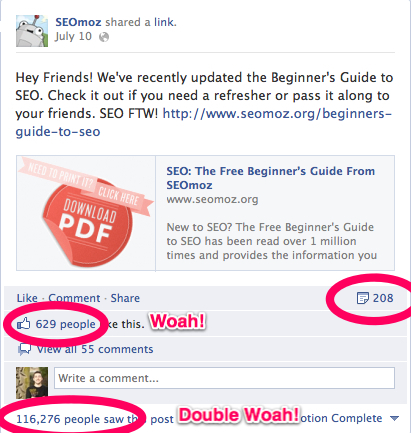 Share links to this content on the social channels with the most relevant audiences for your content. If you’re a B2B for example, your approach could be posting a link to your eBook with a call to action and an image on your LinkedIn company page to encourage more relevant subscribers sign up for your email list and download your informative resource. Facebook, LinkedIn, Google+ and other social networks offer groups, known as communities on Google+, as a feature on their channels. This is is where users can congregate and discuss topics centered around a specific topic like inbound marketing, photography or automobiles. As a business, there’s an opportunity to join groups related to the interests of your audience and participate in the discussions happening within each group. As part of the mix of content you decide to share and discuss in these groups, include links to your premium content, promotional contests and more to drive qualified traffic to your other Web properties with the goal of increasing email subscribers. When content is resonating with your audience on social media, occasionally give it a boost through paid advertising on channels like Pinterest, LinkedIn, Facebook, Instagram, Twitter and others to make a successful post reach even more people. If this content shared on one or some of your social channels features a link to a resource where users can sign up for your email, then use paid advertising on social media to make sure this content gets to more of the right types of subscribers for your business. Paid advertising like sponsored posts on Facebook can be targeted to the audience of your choosing based on the demographics of that user base, which will help increase the quality of the leads that sign up for your email from that social post. When possible add an email sign-up form or a link to a form in the bio of your social channels like Facebook, Twitter, Google+ and elsewhere. To help increase the quality of these subscribers, include a few fields of questions for them to answer before they sign-up to help better segment them across your email list. Add an email sign-up form to your Facebook Page as seen below with an app, which most major email providers offer for free. For example, it’d be extremely helpful to ask questions that let your business know if a subscriber has never made a purchase before, made a purchase within the last 30 days or has made a purchase over 30 days ago. Segmenting your audience right away when they first sign-up is an effective means of ensuring a level of quality with your new subscribers. Webinars and Google+ hangouts can be used to connect with your audience through audio and video to teach them about your industry and expertise, create a conversation about a relevant topic or to discuss how your business can best match your customer’s goals. Promote the social posts you’re sharing across your channels with paid advertising to utilize more precise targeting of your demographic to ensure as many of your attendees as possible are qualified. Once you’ve used social media to drive a quality attendance to your webinar or Google+ hangout, be sure to remind attendees at different points either in the middle or near the end of your session to sign up for your future emails to access other premium content and insights on your expertise. This may entail sharing a link to your email sign-up form in your presentation or verbally telling attendees how to sign up. 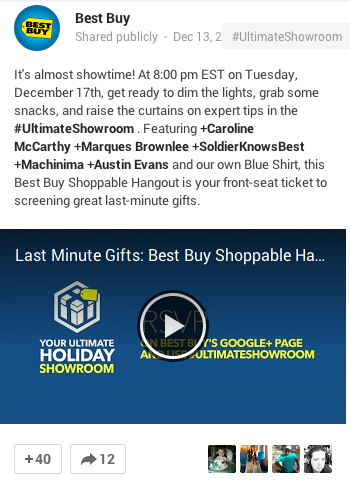 There aren’t exact rules to these approaches, so experiment to see what works best for getting attendees to become email subscribers without pushing them to do so with too strong of an ask or with excessive messaging. 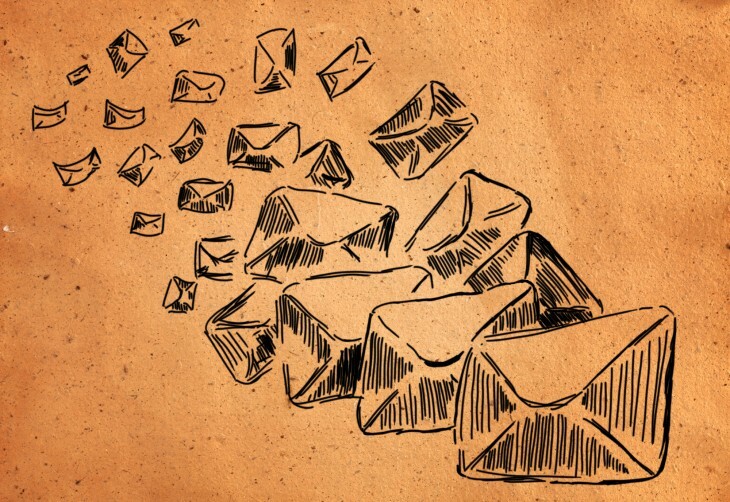 How has social media influenced the growth of your email list over time? 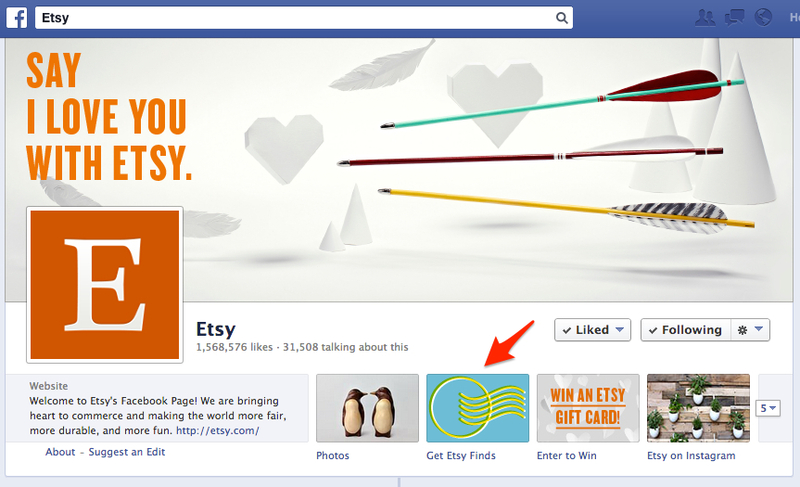 Which social channels are the best for driving quality email subscribers to your list? Share your thoughts in the comments below.